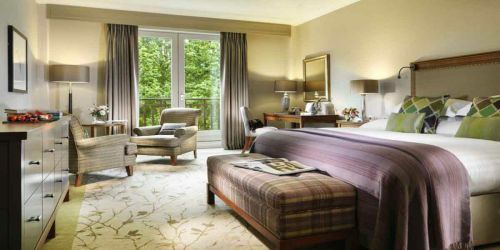 Choose from a range of elegant private rooms in the hotel with a variety of capacities or consider the period charm of Woodstock House. 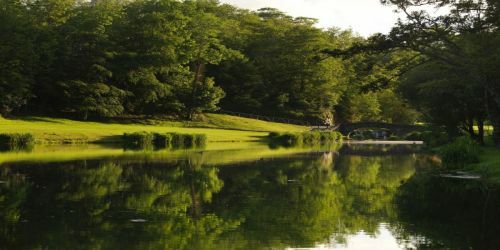 For something different, experience the heritage of Woodstock House on the resort, a wonderful 1700’s period house steeped in history. 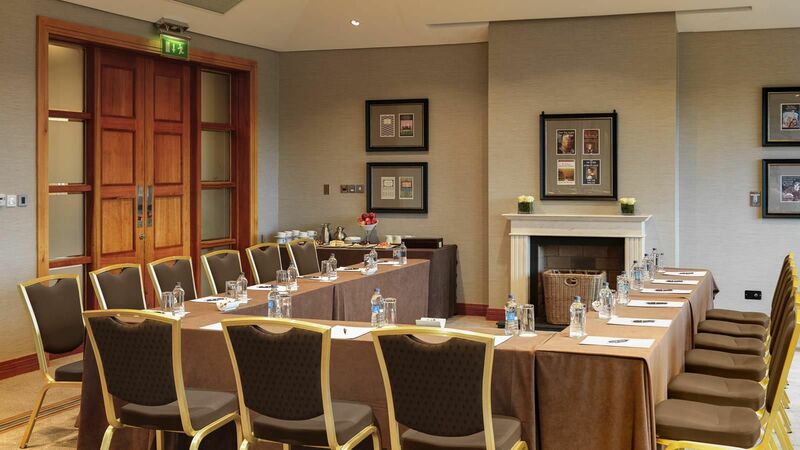 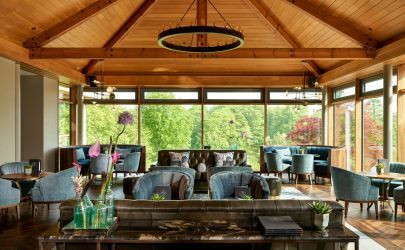 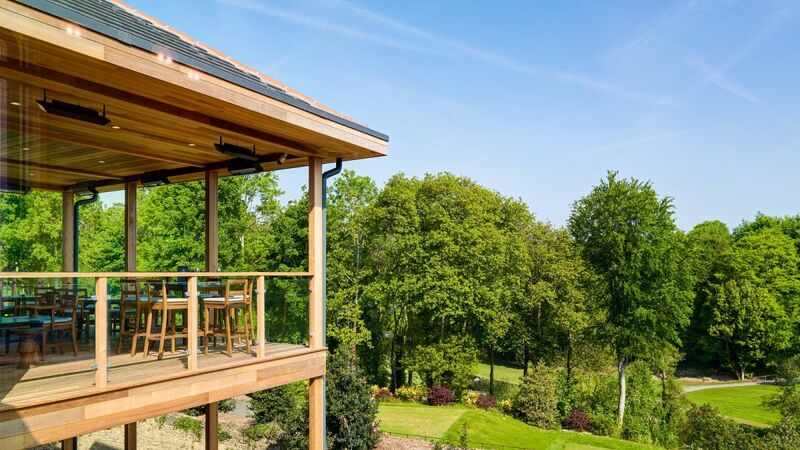 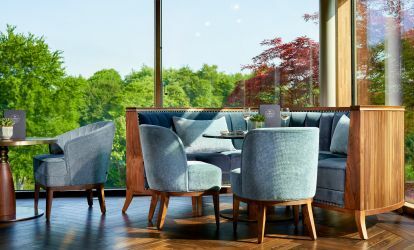 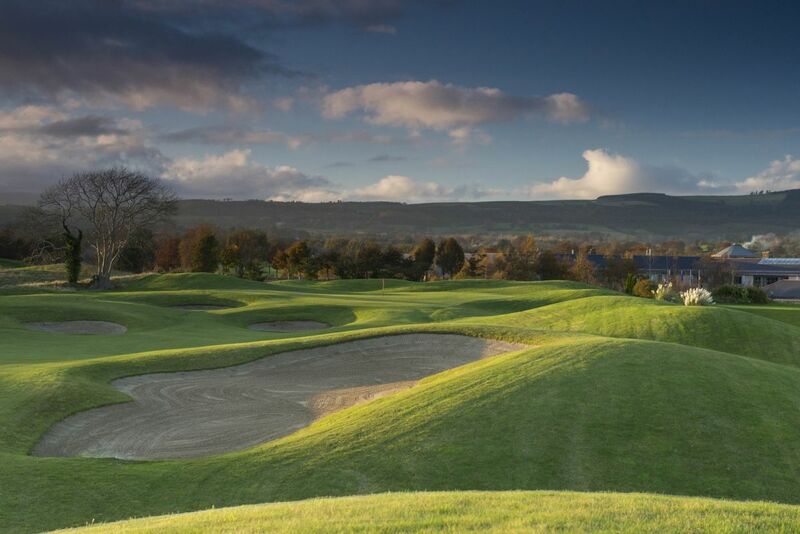 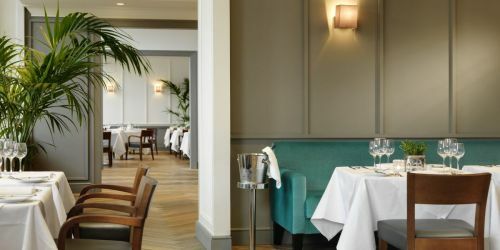 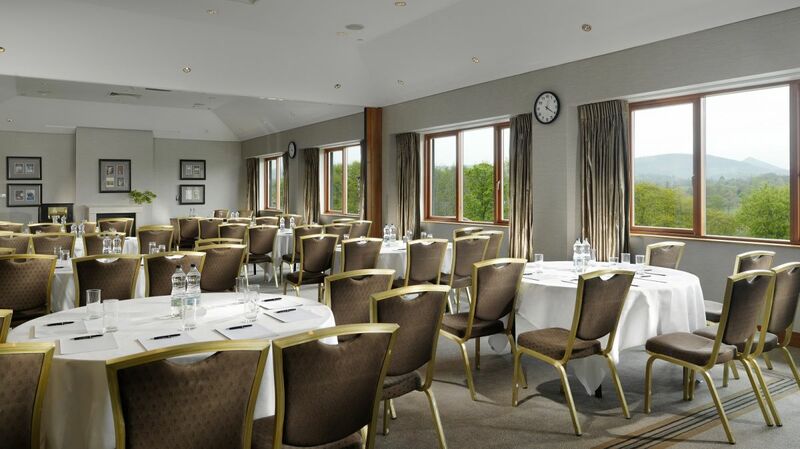 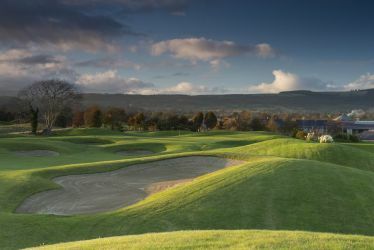 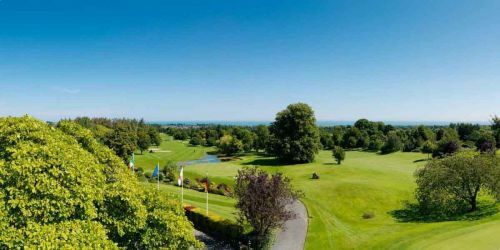 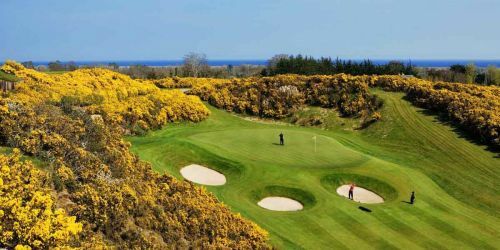 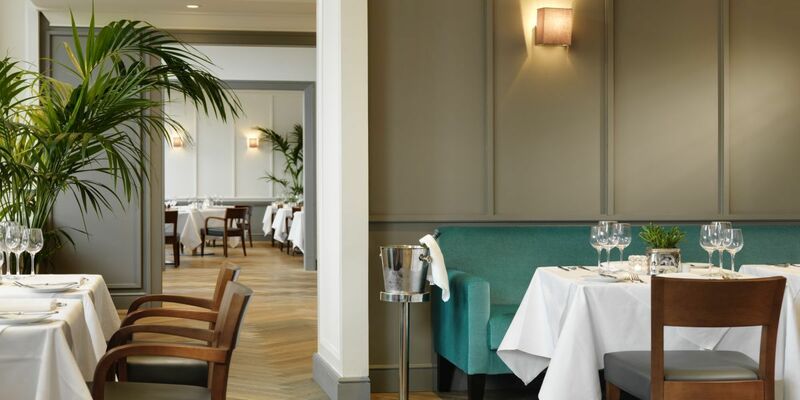 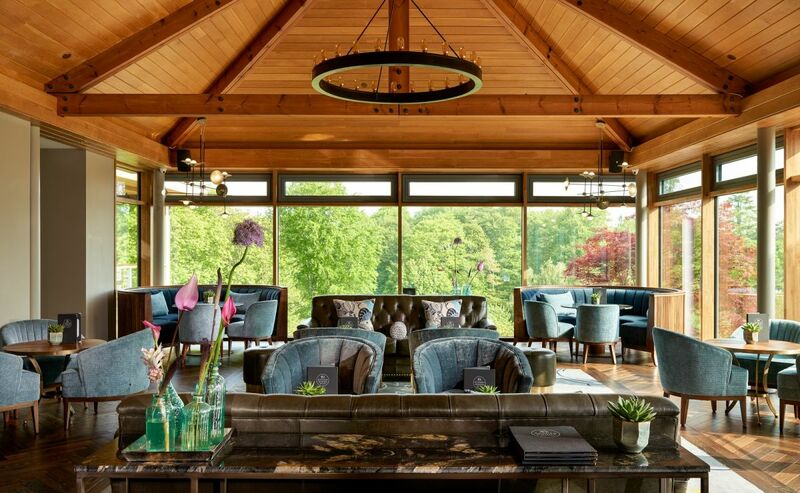 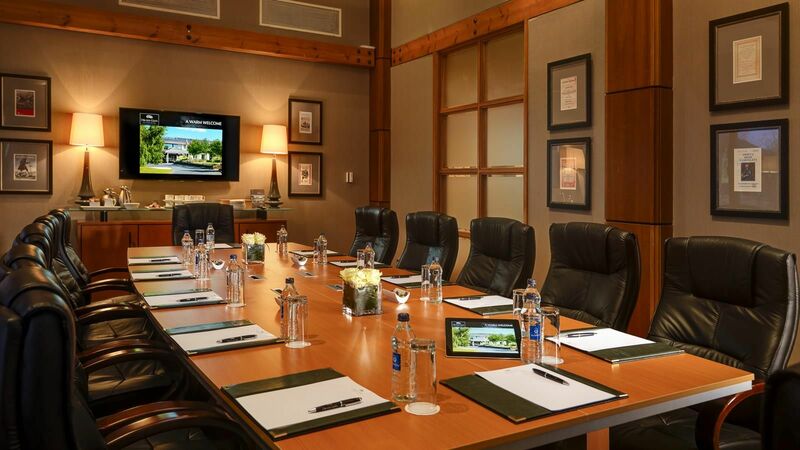 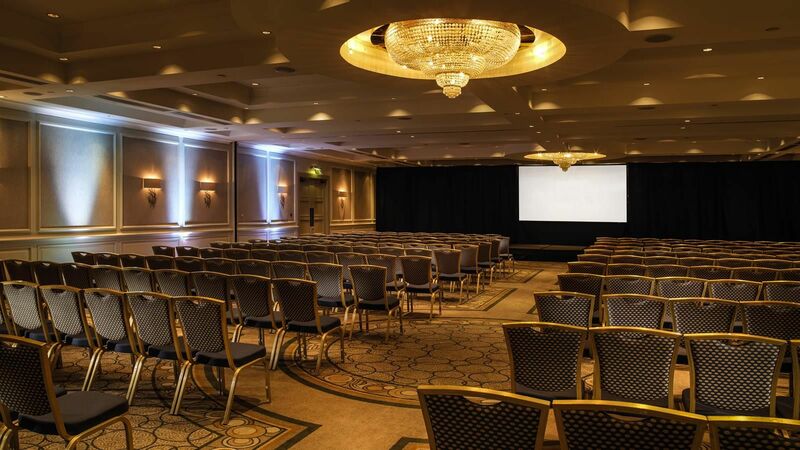 The house offers a range of meeting and dining spaces including the rooftop terrace with panoramic views over Druids Glen Golf Course and the Irish Sea. 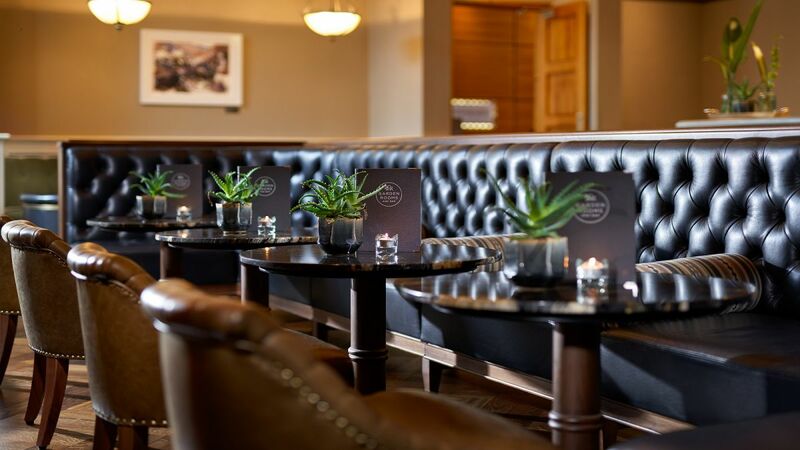 The traditional Spike Bar and outdoor terrace is ideal for barbeques and cocktail receptions. 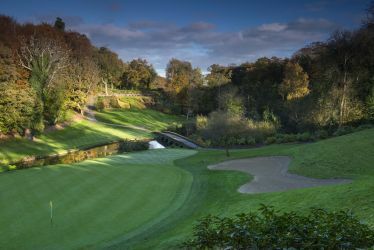 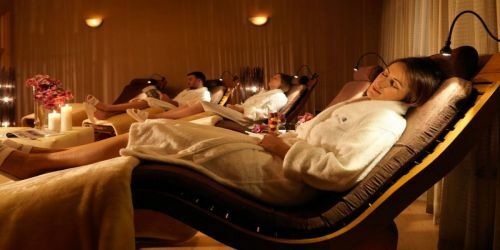 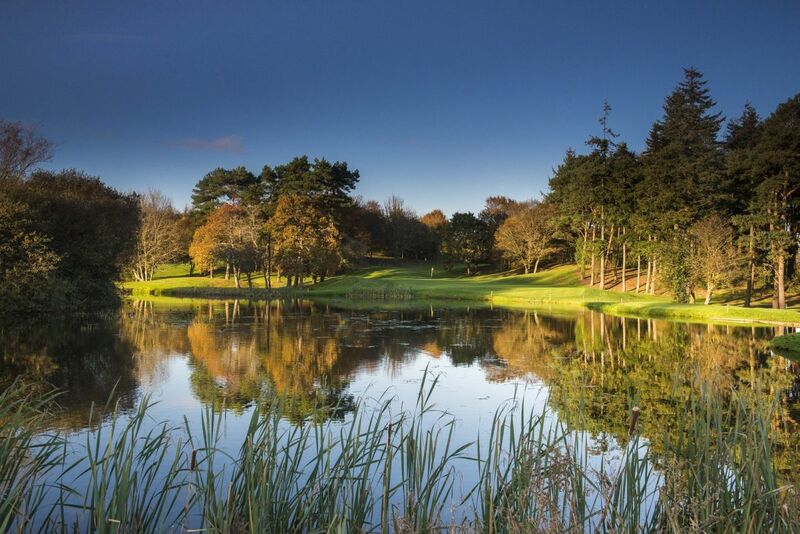 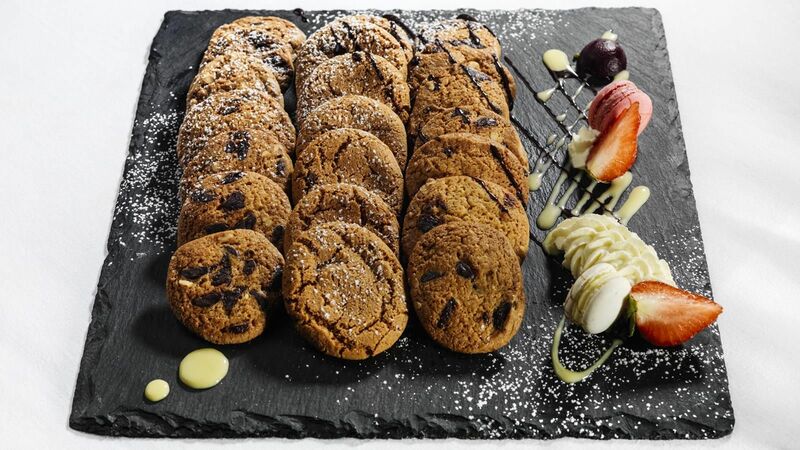 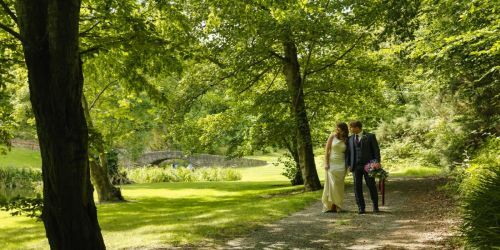 Druids Glen is an ideal venue for family occasions as well as corporate events. 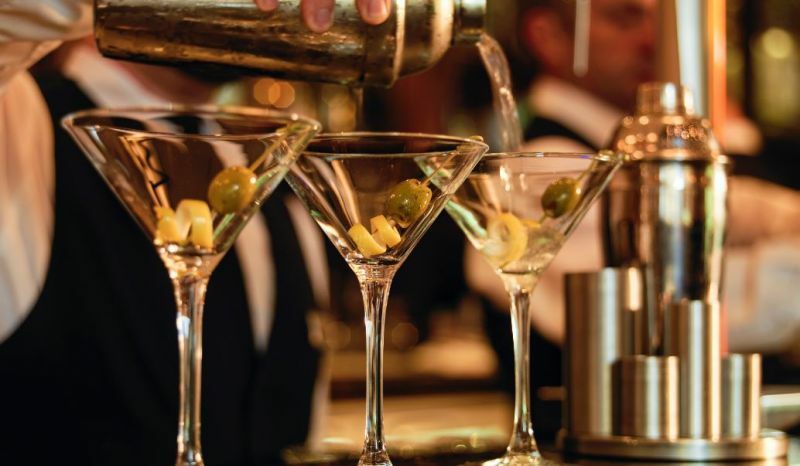 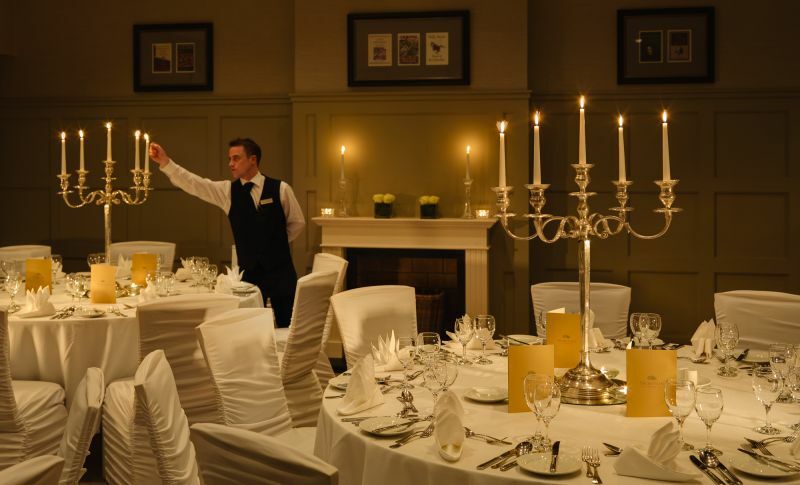 Our experienced team will ensure a memorable event with their attention to detail and expert hospitality. Contact us on +353 1 287 0809 for more details or email our Sales Team directly.